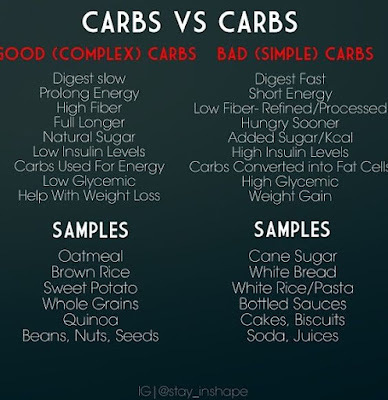 Okay, I definitely need more carbs on workout days (and possibly other days). I've been keeping it at under 40 net but it's 40 net of more fake than real food and that needs to change. Last night after my workout, I went to bed starving, woke up starving and with a horrible headache. Plus I'm finding myself doing the "thing" again where I'm avoiding veggies and fruit in order to keep my carb count lower which is so stupid. I think I may have to seriously take this thing one day (one meal?) 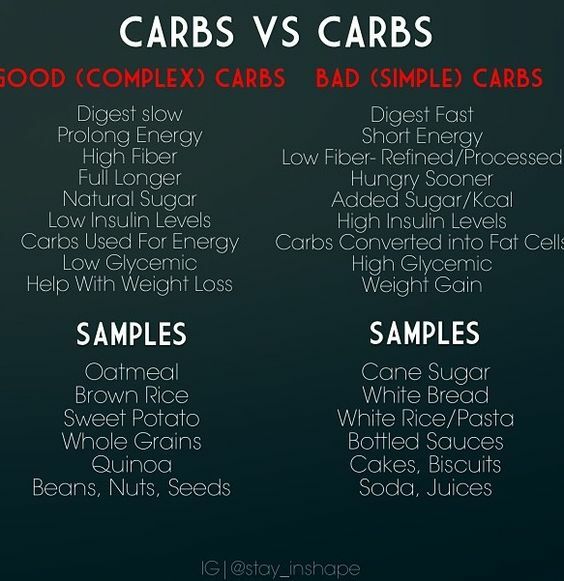 at a time and stop focusing so much on how many carbs and instead focus on how healthy they are even of there's more of them! It's a quality over quantity kind of thing. One of these days I'll find the best thing for me but I don't just want to lose weight, I want to get healthy at the same time. That might mean slower weight loss but if it leads to better health and a stronger body then maybe it's worth it.